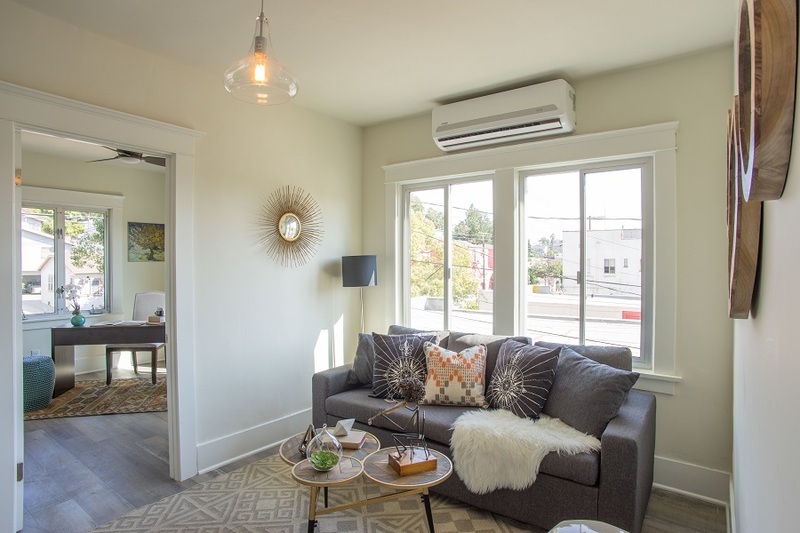 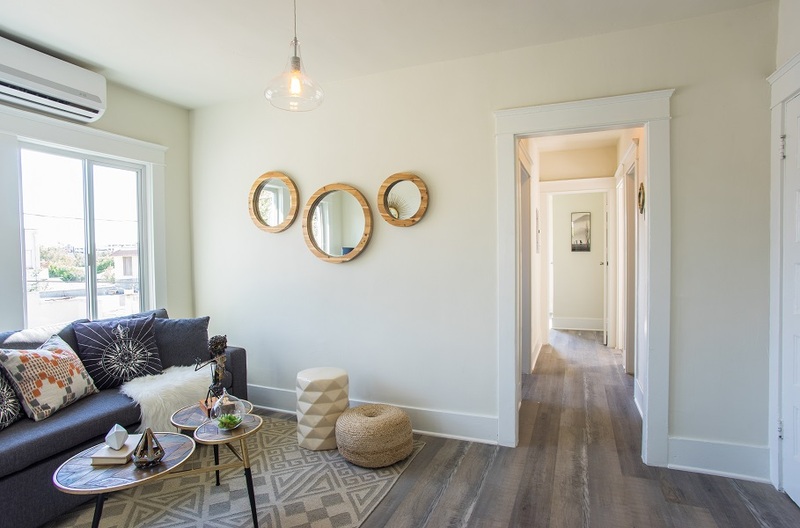 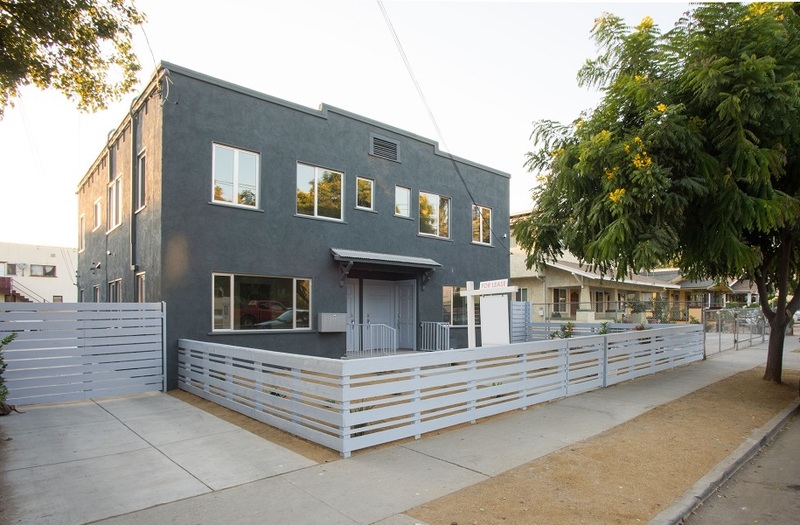 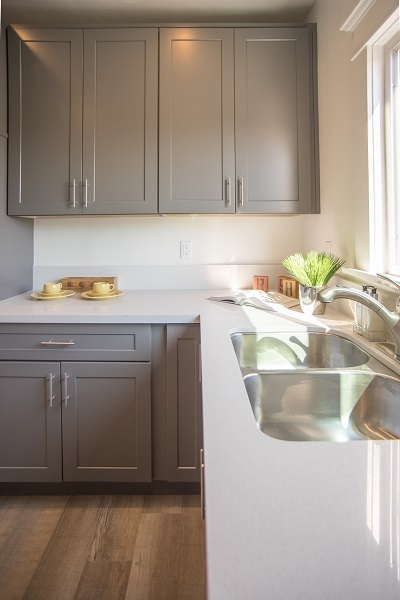 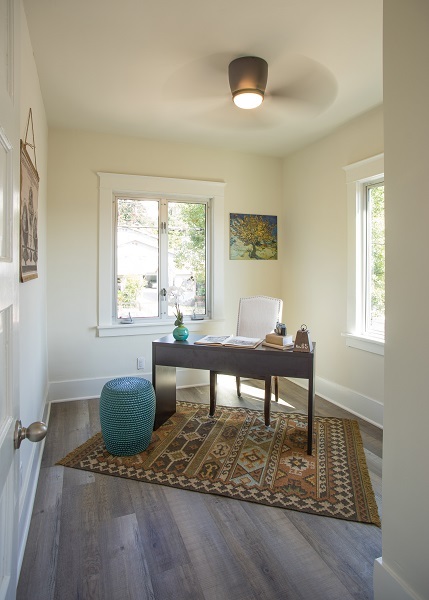 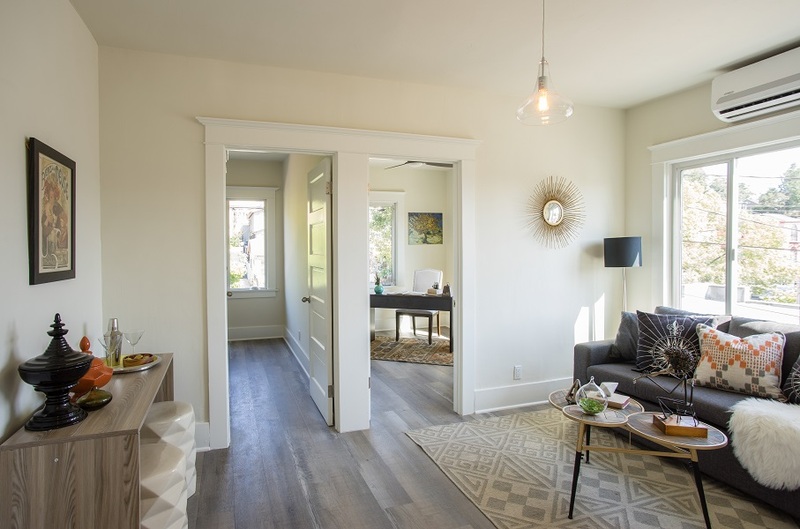 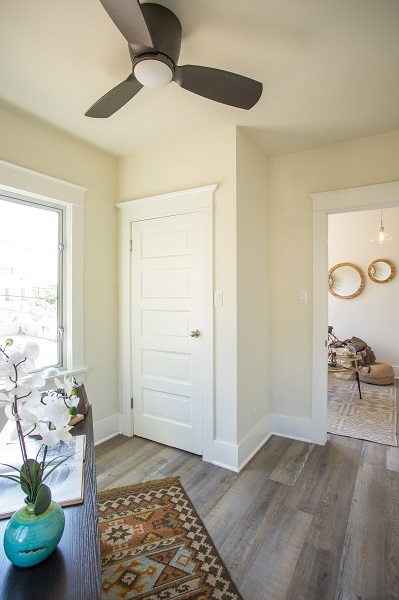 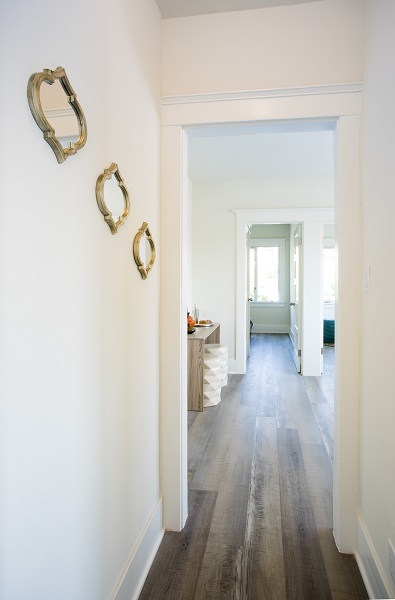 Welcome to the BRAND NEW Echo Park Ave Apartments in the heart of Echo Park! 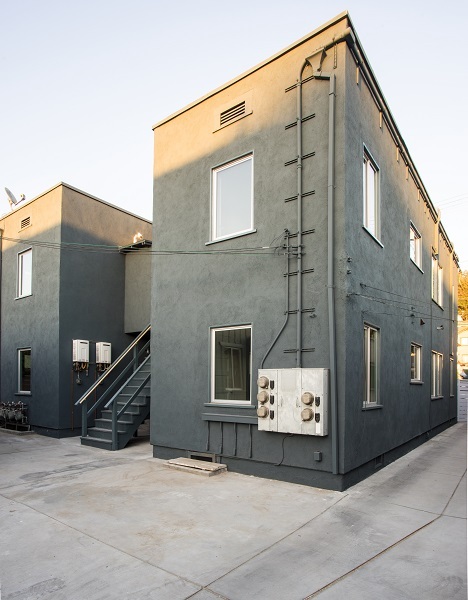 Just minutes away from the 101, 2, 5 and 110 freeways, this 5 unit apartment complex is located just 2 blocks north of Sunset Blvd. 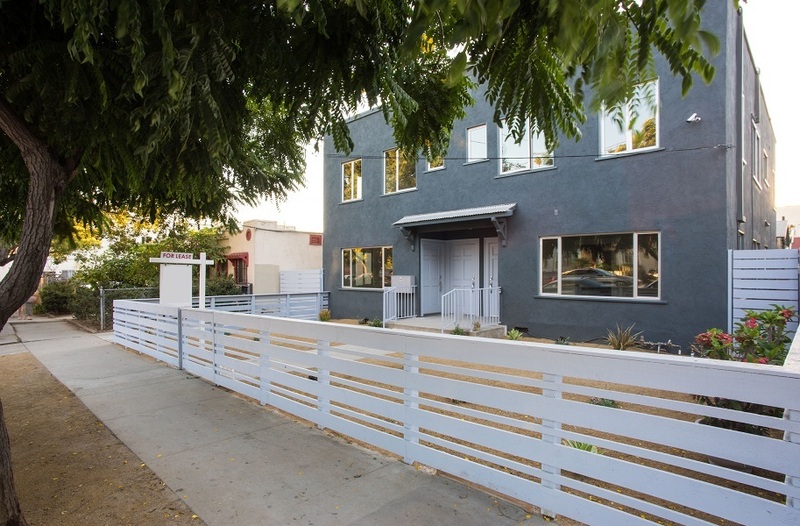 and 3 blocks north of Echo Park Lake – only a few blocks to shops and eateries, yoga, pilates and 1 mile from Dodger Stadium! 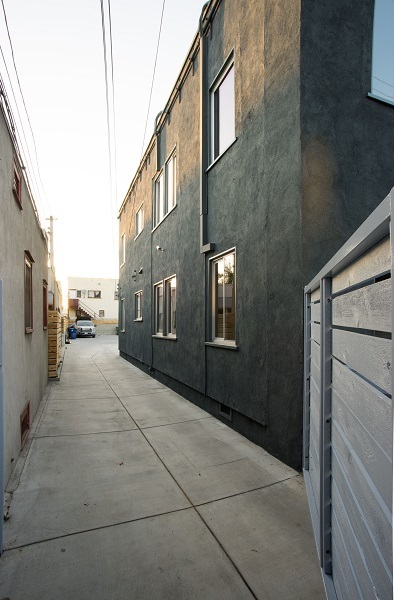 Echo Park Ave is centrally located just 1/4 mile to all the hot spots including the Farmer’s Market every Friday, Lassens Health food store, Dinette, Blue Bottle Coffee, Sunset Beer Company, Glowing Juices, Cookbook, Ostrich Farm, Chango, Wood Cat, Guisado’s and so much more! 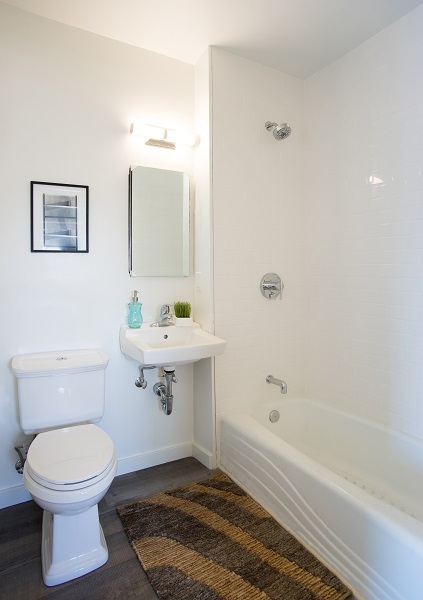 All units have been totally renovated from top to bottom. 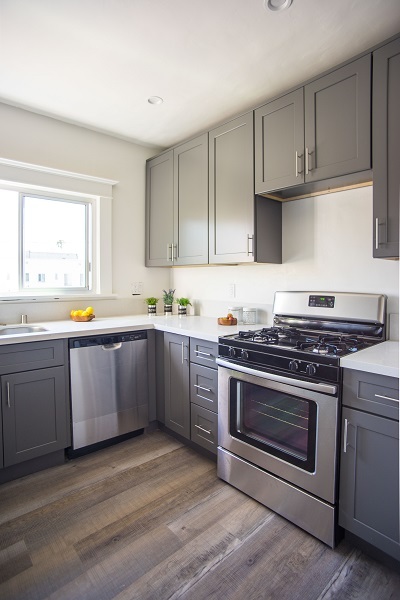 New hardwood floors, stainless steel appliances – including PARKING, WASHER/DRYER IN UNIT, refrigerator, gas range stove and dishwasher. 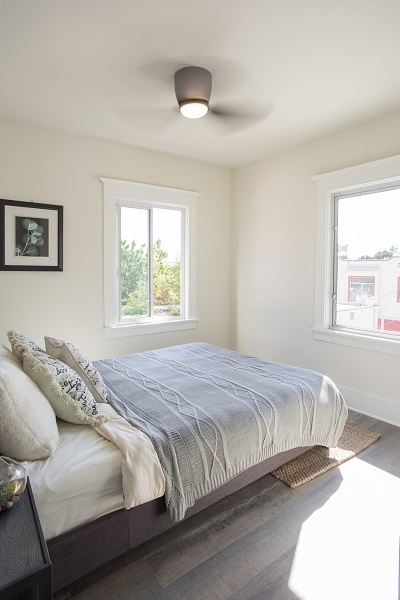 New windows bringing in an abundance of natural light, quartz counters, new heat & air conditioning splitter.